As you go throughout this list, you are going to be able to notice that each one of these WordPress themes is completely different from each other. While some of them are multipurpose themes, others were created to fit specific businesses. This does not mean that you are not going to be able to find the right creative WordPress theme for your website. Go on ahead and take a look at this selected collection of creative WordPress templates that get the one that suits you the best. The first WordPress theme from this collection is Overton – A Creative Multi-Concept Theme for Agencies. 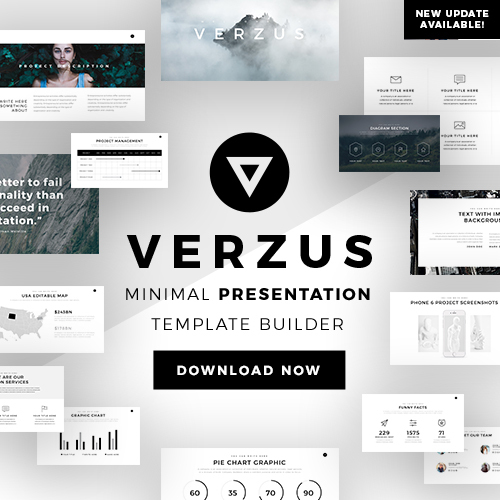 By downloading this sleek template to create your own website, you are going to have access to the 14 different homepages, to its extensive admin interface, its highly customizable features to create the online site that you want to present to your audience. Whitero – Responsive Multi-Purpose WordPress Theme is a fresh-faced stunning multi-purpose WordPress template that was designed to help you create your own website. 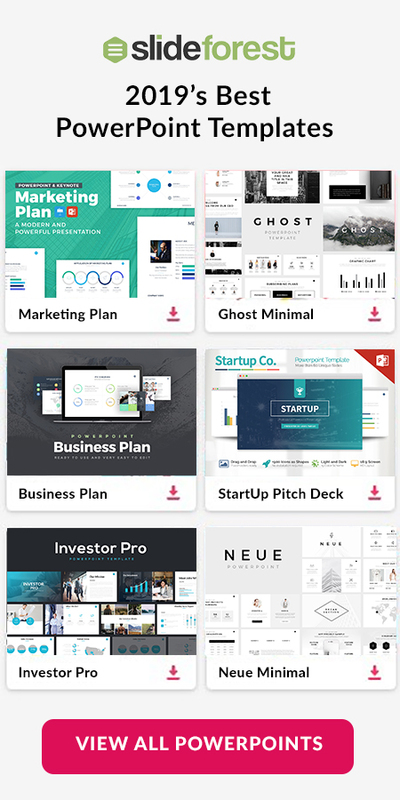 With this theme, you are going to have access to all the predesigned pages for your business corporation, business app, product showcase, startup, agency, studio, and among others. Are looking forward to building a creative and professional website but do not know where to start from? Well, Heroine – Creative Minimal Portfolio WordPress Theme is here to help you out. With this theme, you are going to be able to create a portfolio to will amaze your viewers every time they visit your site. Present all the professional photographies you have taken on a website where your clients can look at them very smoothly. Kazron – Photography WordPress Theme is going to help you build that website. Since all the features and designs have already been created for you, all you will need to do is drag the photographies you want to display and drop them in the sections you want them to be in. Murbani – Minimal Portfolio WordPress Theme is a professional and creative template that you can use to build your next website to present your portfolio to your audience. You do not need to waste time learning codes to create your online page. This theme is extremely easy-to-use to the point that you will have your website ready by only copying and pasting the information you want to display. Are you a professional photographer and need a place where to upload and promote your work? Photosy Photography – Photography WordPress is a theme that is going to help you get that. This template offers you all the features and tools that you are going to need in order to have a striking and remarkable website that will make your photographies stand out. Dessau – A Contemporary Theme for Architects and Interior Designers is a WordPress theme that you can use to create an amazing website without putting any effort. By using this template, you are going to be able to build an online site where you can present your services as architecture or your ideas as an interior designer. Ottar – A Contemporary Portfolio Theme is the perfect choice if you are looking for a freelancer or a creative studio website where you can present your work, this is the tool that you need. Features such as creative portfolio layouts, masonry, carousel, and metro styles are provided to you so you can make the website that you have in mind. With more than 8 homepages for you to choose from, Baque – Multipurpose Onepage Creative WP Theme is a template that you can to build a professional website. Knowledge of codes is not required in order to use this WordPress theme since all the provides features are completely easy to use and fully editable. Impress your visitors by giving them a perfect digital experience in your website. Download Fraxos – Creative Portfolio WordPress Theme now so you can use it to create a gorgeous and a proficient portfolio. All your visuals will automatically take the size and shape of the section where you want to display them. Amos – Creative WordPress Theme for Agencies & Freelancers is a tool that you need to have if you want to showcase your work in a creative and beautiful way. In this WordPress theme, you are going to find features such as icon sets, pricing tables, alert boxes, contact form, portfolio elements, and so much more that you can use to present all your products. PAO – MultiPurpose One Page WordPress is a theme that you can use to create a website. In it, you are going to find 300+ useful shortcode & customization options that you can use to have your website ready in no time at all. Also, its 500+ fonts available for you to use are going to help you create a very creative site that will impress your visitors. Are you a graphic designer and need to present all your visuals and products on a website? Bolge – A Creative Multi-concept Portfolio Theme is going to help you present so. You are going to find a powerful admin panel, a large collection of home and inner pages, an extensive typography option, and so much more that you can use completely easy. Nordgard – Portfolio & Photography WordPress Theme is a template that provides you with features that are going to help you present all your products and services in a creative way. All the information and visuals you want to present are going to look great on any device such as in a mobile phone, tablet, and desktop. Sell your products such as t-shirts, mugs jackets, pants, and any other item you have in your new online market. Bernd – Minimal WordPress Portfolio Theme is completely supported with WooCommerce that is going to allow you to create your online shop in no time. As a graphic designer, you need to present all your products in a way that your clients can see what you have to offer. Kanna – An Elegant Multi-Concept WordPress Theme is a template that comes with tons of features that you can use to create a very creative yet formal website where to present your products on. Dox – Creative WordPress Theme is a multipurpose template that was designed to fit any kind of business. Create a portfolio, business, restaurant, blog, or even an e-commerce website where you can present your business and reach a broader audience. With over 70 homepage demos for you to choose from, Conver case – Responsive Multipurpose WordPress Theme is a template that will help you create your new website. It does not matter if you own a corporation, event planning company, a restaurant, or you want to present your portfolio, this theme is going to provide you with tons of options so you can create the online site you want. Gretna – SEO/Digital Agency WordPress Theme comes with layouts such as blog pages, services, landing pages, and many others that will give you a hand creating your ideal website. Only copy and paste the information you want to present in your new website and drag and drop the visuals you want to display in the section you want them in. If you work in the visual industry and would like to build a website where you can present and offer your products but do not know where to begin from, then, look no more. The Halftoon | Multipurpose Photography WordPress Theme that you can use if you are a photographer, you own a photo studio, you are a freelancer or even a videographer. Are you looking for an excellent, stylish, and minimalistic theme that you can use to create your website? Bonza Architecture & Interior WordPress Theme is what you need to download. This template is going to help you create a website for your design agency, interior design company, or for any other architecture and interior-related business. Monolab – A Portfolio Theme for Freelancers and Agencies is a streamline portfolio solution that is going to save you a lot of time from learning tons and tons of codes to build a website from scratch. However, this WordPress theme is going to save you all of that by providing you with the features you are going to need to build your own website in no time. Specta – Multipurpose Portfolio Theme is a very creative WordPress theme that offers you colorful, minimalistic, and professional designs for your future website that you can entirely customize. It does not matter what kind of business you own, what services you offer, or what you want to present in your website, this template is going to help you get it done. Presenting something clean and minimalistic is something that will enhance the look of your products, services, and company. Lamark – Freelancers and Agencies Portfolio WordPress is a minimalistic template that was designed to help those who want a website but do not have the coding knowledge to do so. The 50 Best Creative WordPress Themes in 2019 is a collection that we have gathered together where you can look at and get the WordPress theme that you need for your next website. 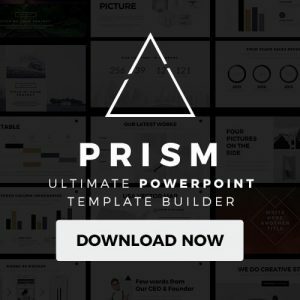 Each one of these templates is completely editable which means that you can make it yours and present the content you would like to. You do not need any experience working with websites builders. You will not even need to memorize tons of codes to build a website. The template that you choose to use to build your website is so easy to use that all you will need is to copy the information you want to show and paste them in the section you want them to be. Do not hesitate a bit but download the WordPress theme that you liked the best and begin using it.